Anju Kanwar holds a Ph.D. in English with an emphasis on narrative and gender from Northern Illinois University. She earned a Bachelor’s in English (Honors) from Jesus and Mary College of the University of Delhi and a Master’s in English from the University of Delhi. She is the author of The Sound of Silence (which was nominated for the Independent Scholar’s Award of the Modern Language Association) and has written the Introduction to D.H. Lawrence’s novel, The Lost Girl, for Barnes and Noble’s Library of Essential Reading. Her research, fiction and poetry (published/presented in Asia, Middle East, Africa, Europe, and North America) often focus on issues of gender, education, health, and popular culture. LATEST POSTS from Anju Kanwar, Ph.D. 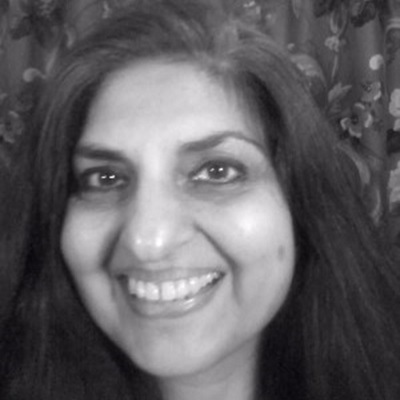 In her poem “The Game,” Anju Kanwar marks the slow progress of time one experiences when..